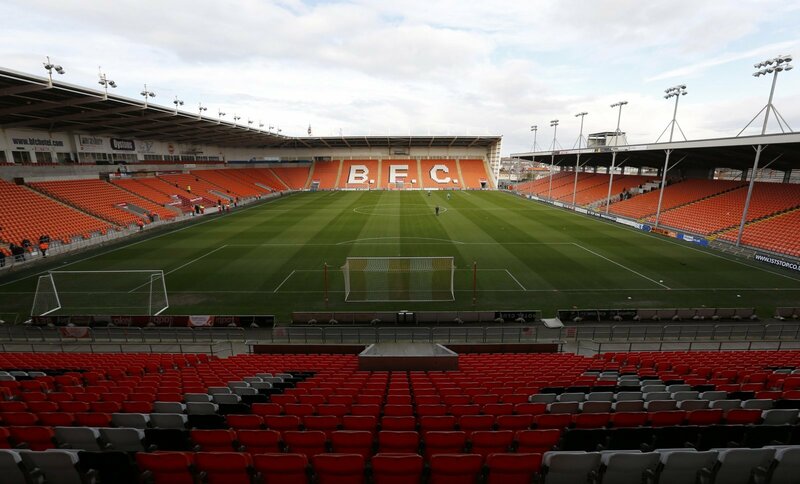 The last time Blackpool played at Bloomfield Road, on February 23rd, just 4,003 fans showed up to witness it. They lost 1-0 to Oxford United in a tepid atmosphere. This weekend, with despised owner Owen Oyston out of the picture, the fans returned in their thousands. 15,871 showed up to see them draw 2-2 with Southend Utd and hopefully, mark the beginning of the end for a terrible period in their history. After breaking into the top flight in 2010, they completely collapsed under the calamitous and damaging stewardship of their owner. They fell from the top table to the basement division and only earned a promotion to League One in spite of the off field developments. The boycott of home matches by fans ended this week as they understood money they put into the club would not be flowing into the pockets of the former owners, and that sparked the terrific scenes at Bloomfield Road. Real football fans have got their club back and on Twitter, the joy was evident to everyone after the 2-2 draw, even some of the players. Blackpool fans have scored a vital win for supporters everywhere, proving to a degree that fan power does make a difference. Atmosphere Today Was CRAZZZYYY!! @BlackpoolFC ???? WOW!???? Some atmosphere that from the fans, we needed it to help us back. Excellent from everyone. #WeAreMightyAgain #UTMP ???? My twitter feed has gone from people sad and frustrated to an amazing sea of videos and accounts of one of the greatest days in Blackpool FC history.